While many of us love dogs of all shapes and sizes; children seem particularly drawn to dogs and puppies! 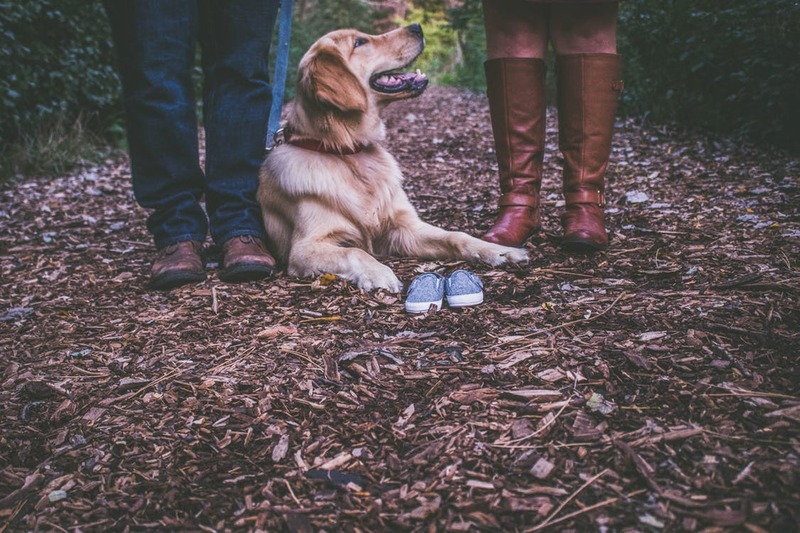 Families encounter dogs in a variety of settings--from walking trails and soccer parks to pet stores and even outdoor restaurants. I love to see dogs interacting socially in our community--but, as a parent of three children, I often found myself avoiding places where dogs frequented when the girls were little. My children were well behaved and knew how to treat dogs properly--I just always worried about running into an aggressive animal or that even my well-behaved girls could stress a dog. Fortunately, none of my girls ever suffered more than a few scratches from a jumping neighborhood dog. While we were lucky, dog bites are common occurrences for children. What should you know about dog bites and your child? Parents Should Educate Children About Dogs--and Dog Bites--Early and Often. While pet owners are expected to control their dogs in public accessed spaces; parents should burden some responsibility to teach their children about dogs, dog bites, and proper behavior when near a dog. Even family dogs or familiar, neighborhood dogs may bite when they feel threatened or are startled or handled roughly. Parents and children should learn about dog bite prevention--and practice what they learn at all times! Parents Should Be Educated on What to Do If a Child is Bitten by a Dog. Have an action plan in place just in case your child is ever bitten by a dog so that you may respond quickly. What should you do if your child is bitten by a dog? Learn about the risks of a dog bite to children (both physical and emotional). Does the injury need medical attention? Be prepared to offer first aid or seek medical care. Do you need to take some quick photos or jot down names and contact information from witnesses or the dog's owner? Being educated on dog bite-related issues and concerns--and having a plan in mind--will help you respond to an incident much more calmly and effectively. Parents Should Understand the Aftermath of a Dog Bite. Tending the dog bite wound and your child's immediate medical needs are, of course, the most important. However; there are times when additional issues arise after the dog bite incident. Have a plan for dealing with any emotional stress encountered after a dog bites your child. If the event was severe or unprovoked, you might need to be also prepared to report the bite to your local police department or animal control officers. Some cases may even require that you seek legal advice from a personal injury attorney Tampa or near you as you deal with insurance companies and liability issues. Most of us will never deal with a severe dog bite and our children. However; it is still a good idea to educate yourself and be prepared with a plan if a dog bites your child. If your family owns dogs, it is also vital to understand your rights and responsibilities as a dog owner and be sure to practice proper dog bite prevention etiquette even with your family dogs.